Remember when nearly everyone you knew was into trading cards back when game consoles were merely a figment of our imaginations? You often competed in games and traded a few cards with your friends right after school. 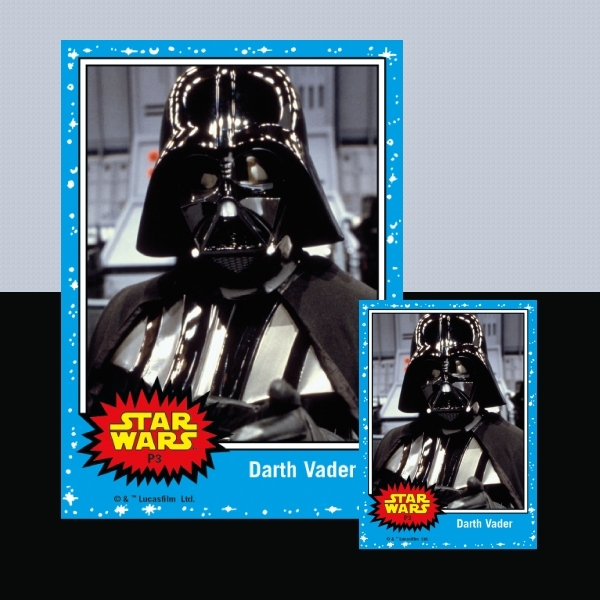 Although technology has since taken over these fun creations, there are thousands of people who still purchase and keep these trading card designs as collectibles. But what makes these cards so desirable? Let’s find out in this article. Typography: Apart from the information printed on the card, your typographical choice can greatly influence how the trading card is perceived. The primary goal here is to convey a message clearly and with the proper effect. 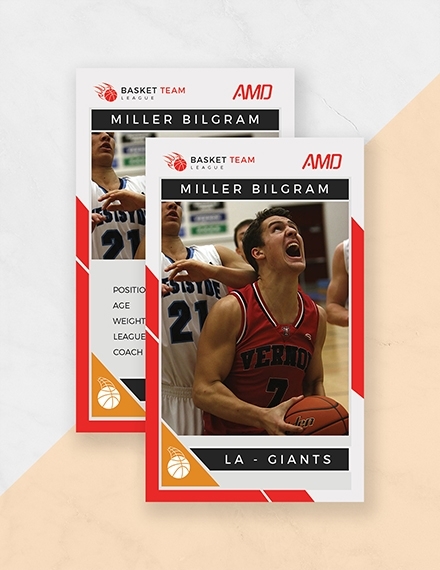 Company trading cards usually apply a more traditional lettering to portray seriousness and professionalism, while trading cards used for games and entertainment make use of a more customized font to establish proper branding. 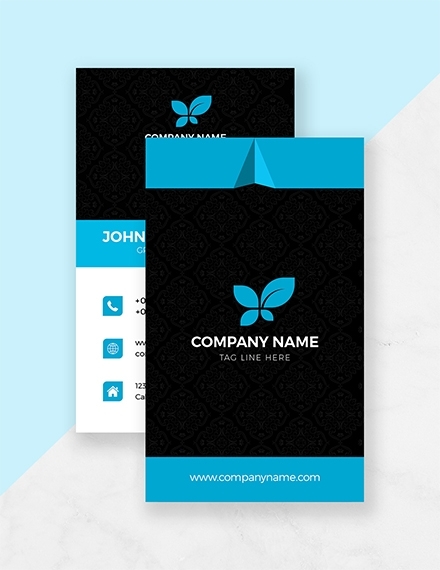 Logo: Business logos are used to represent the manufacturer of the said card. 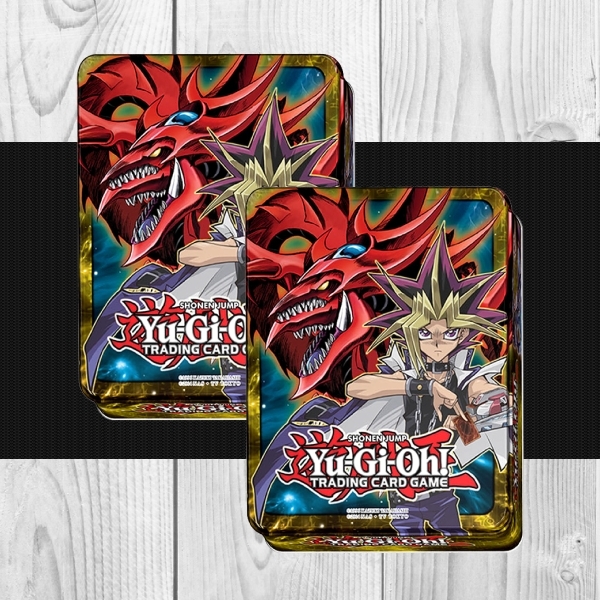 In addition to marketing a brand, this also indicates whether the trading card is authentic or not. Paper: Trading cards aren’t exactly the cheapest items in the market. You can even find a number of rare collectibles on eBay and Amazon at a price that’s enough to cover your monthly rent. Experts can easily distinguish a fake trading card from a real one based on the quality of its material alone. Most cards are designed with cutting-edge technology to keep it as durable as it can be. Creative Layout: Given the size of an average trading card, it’s clear that these cards don’t offer a lot of room for designers to work with. Nonetheless, you can still maximize the limited space available using a few creative skills and techniques. Image: What’s a trading card without an image? This could be anything from a picture of a famous athlete to an illustration of a character from a popular game. These images are often seen as the centerpiece of these cards, making it a vital element of the design process. There are two ways to create a trading card: you could either do it by hand or design one through a computer. If arts and crafts isn’t your cup of tea, you might want to consider the second option instead. 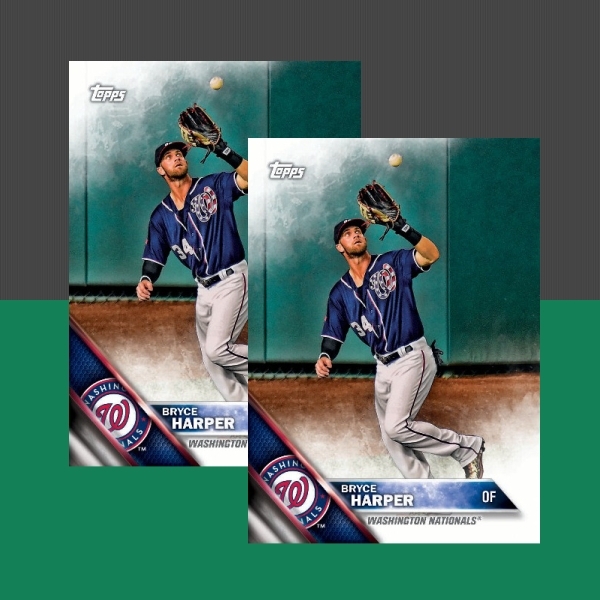 Fortunately for you, making a trading card in an editing application like Adobe Photoshop is extremely easy. Follow the step-by-step guide below and you’ll be on your way. Step 1. Open a blank document. Launch the application and input the trading card size of choice. You can do so by selecting File > New to enter the dimensions of the card. 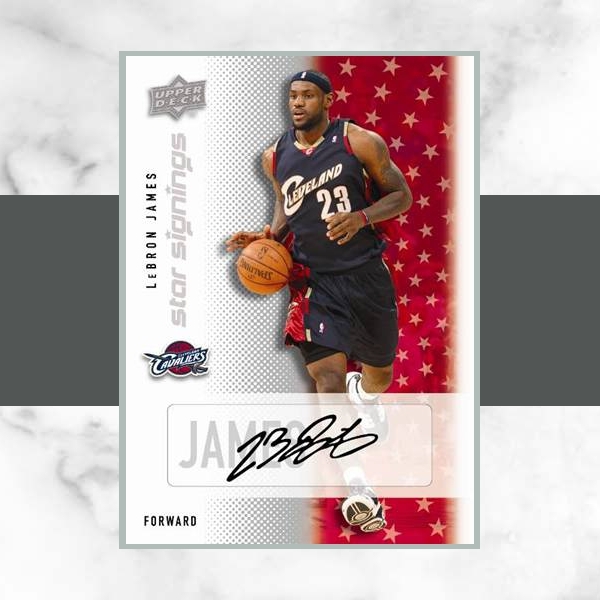 Although you can use a template for this, starting with a blank document will help you understand the basics of a trading card design. Step 2. Choose the image you want to use for the trading card. You can use any image of the subject you want to feature in the card. It can be an actual photograph or a vector illustration of the subject. To place the image in the document, select File > Place from the application menu to locate the image in the resulting file directory. It’s best to save the image in a specific folder beforehand to make it easier for you to find. Once you have added the image, you can adjust its size by clicking and dragging one of the corner points while also holding the “Shift” key. Step 3. Rasterize the image for editing. To edit the image within the document, you must rasterize it first by selecting Layer > Smart Objects > Rasterize from the application menu. Step 4. Select the background for your card. For the background of your trading card, create another layer by clicking the “Layers” palette found on the right side of the application window, and then selecting “background” layer for your base. You can also do this step before placing your image, depending on how you prefer to do it. Step 5. Add in the necessary details. This is where you apply your creative skills to the best of its capacity. 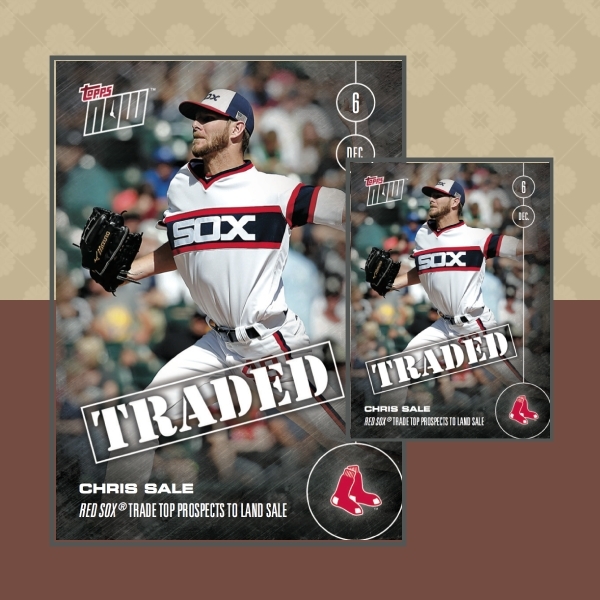 Photoshop features a wide variety of design and text tools that you could use to craft the layout of your trading card. It’s best to seek inspiration from other trading card examples to see how certain graphic elements may be used to enhance your work. Remember to keep your text readable and your designs relevant to ensure the best quality output for your card. When finished, you can open a new file (without closing the previous one) and repeat the steps above to create the back part of your trading card. Be sure to save the two images in its proper file name to avoid confusion during printing. Keep it as concise as possible. As much as you want to fit all the bits and pieces of information into a single area, cramming won’t get you anywhere with your market. If you can say it in a fewer words, do it. A two- to three-line copy would be enough to keep readers engaged. Say it in symbols when applicable. Notice how most trading cards replace words with symbols as a stand-in for that particular piece of text? Visual language may easily be understood if an idea is depicted correctly. 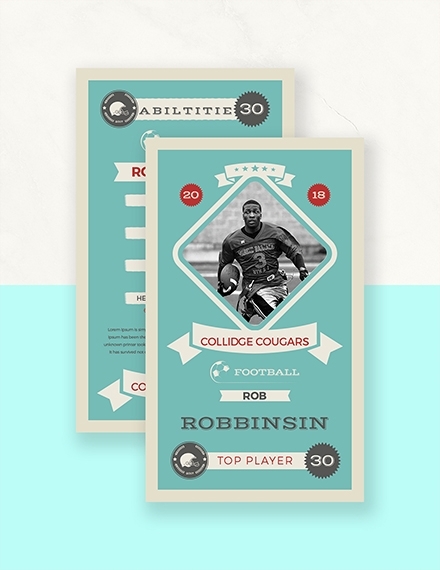 Although there may be a risk in overcoding your message, with proper execution, your trading cards are sure to suit users of any age. Choose the right graphics. Since words don’t play a significant part in a trading card, it’s important to focus on visual communication instead. Let’s say you’re featuring a fire Pokémon in the card. There’s no better way of depicting the character’s specialty than using a fire artwork for a more obvious execution. Simply put, avoid using graphics that may cause ambiguity when interpreted. Avoid overlaying artworks. This will only leave you with a rather cluttered layout. You must keep it simple and readable at half an arm’s length. Similar to a greeting card, adding one too many graphics may distract readers from the main object of your layout. Thus, every artwork included should complement the other graphic elements present in the card. Use a style that complements your purpose. Say for example, you’re creating a trading card that features Disney Princesses as the main subject. When designing the card, you need to stick with the theme. This means using typefaces which convey poise, along with colors that can make every young girl swoon. Baseball trading cards are known to be the most popular of the bunch. Many sports fans go through extreme lengths just to get their hands on a collector’s item, which may be sold from the hundreds to the thousands by some online sellers. While they aren’t exactly playable, most individuals keep them as a collectible which they can opt to resell at twice its original price after a few decades. 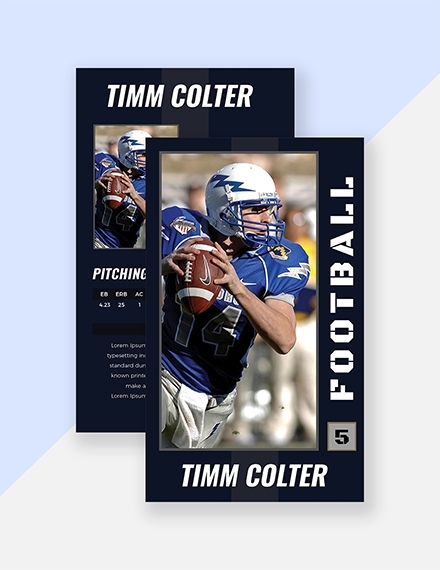 Non-sports trading cards, otherwise known as entertainment trading cards, feature any subject material other than sports, such as movies, comics, television, and games. Most people collect these cards for fun, especially when they’re a fan of the featured subject. 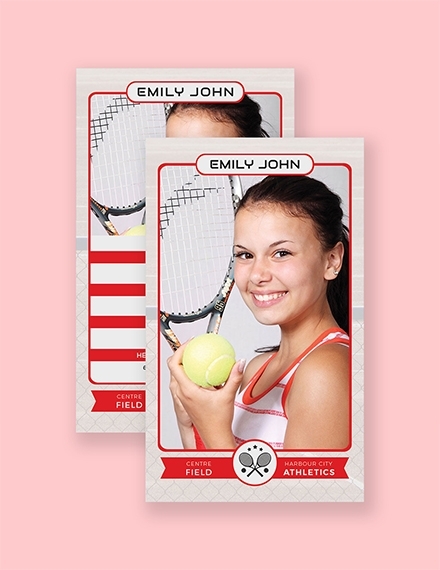 Other non-sports trading cards are specially designed for gaming purposes as well, which can be extremely popular among kids and teenagers who enjoy playing in groups. 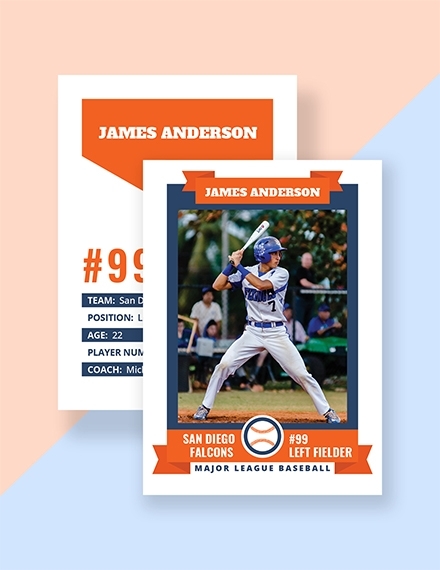 The standard size of a trading card is 2.5 × 3.5 inches (or 6.4 × 8.9 cm), which is the average size that most manufacturers use to produce major league baseball trading cards and trading card games. It’s slightly larger yet thinner than a credit card as well. 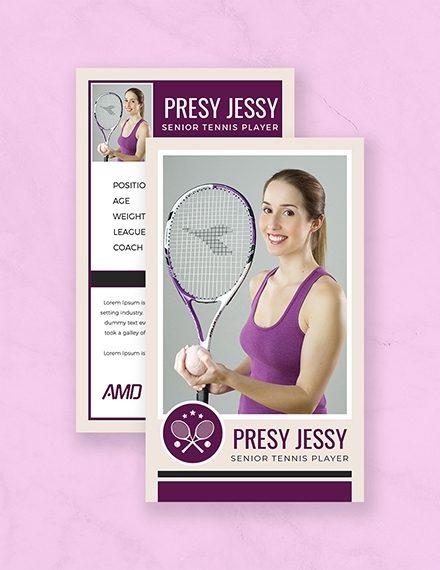 They may be printed in portrait, which is the most common kind, or landscape format, depending on how a manufacturer decides to print the cards. 1. What type of paper is used for a trading card? 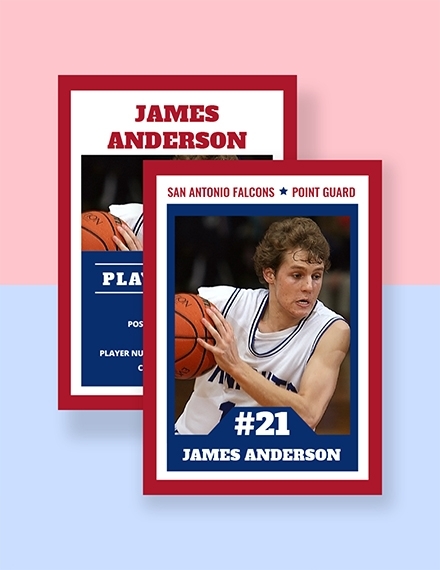 Standard trading card designs are printed on a 14 or 16 pt thick cardstock. There are also silk laminated cards which possess a clear finish that can protect the artwork from wear and tear for a good period of time. But if you’re looking for something more durable, you can opt for a super thick trading card which is twice as thick as the standard ones. 2. What is the purpose of a trading card? 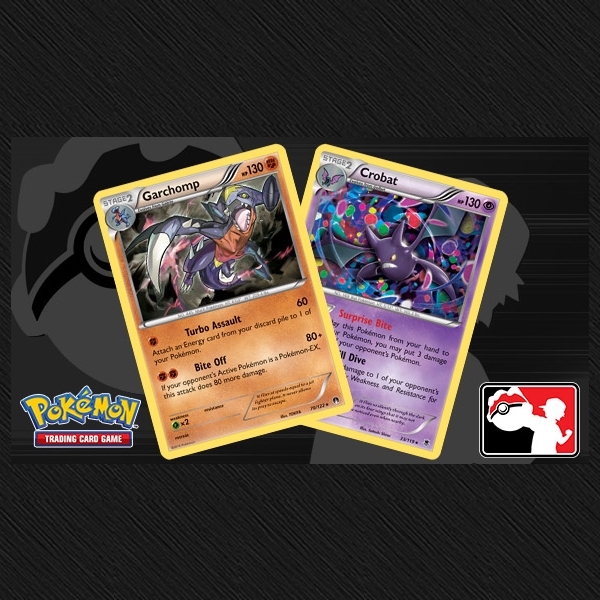 Most trading cards are released to coincide with an event. 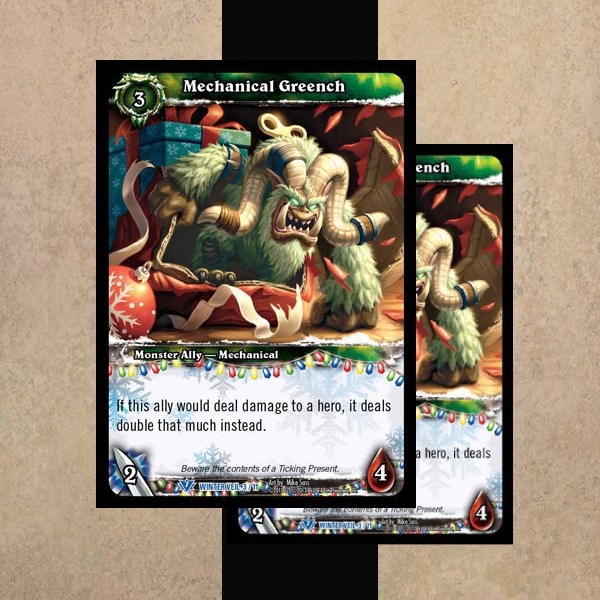 These cards are only available for a limited time, which is usually when the subject material is at its peak of popularity, or when a much-awaited seasonal event takes place. This can help promote an event by offering it a vast amount of exposure from different multi-channel approaches. As for trading cards in the game world, these are merely used to keep people entertained. It encourages interaction between players, building a sense of competitiveness through various skills and techniques. 3. Why is a trading card important? If you think trading cards are a waste of time, you’re probably looking at it from the wrong angle. Trading card games can drive a player’s imagination and foster constructive interaction and cooperation among players of the game. It even teaches math and strategy skills in fun and creative methods for children to enjoy. And there you have it! 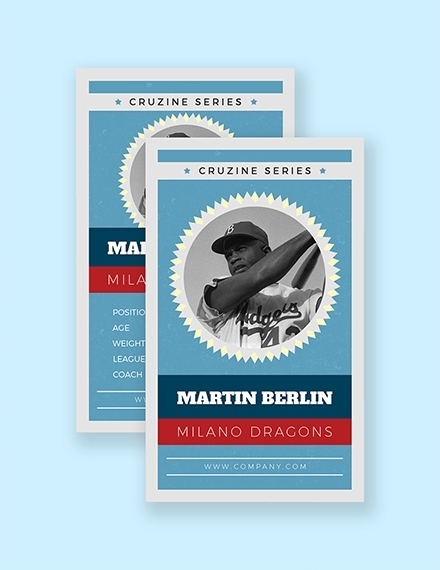 Design your own set of trading cards today with the help of these guidelines and examples.